Love lava cake? Jarva Cakes is the single-serving just-add-water-and-microwave solution to what’s for dessert. 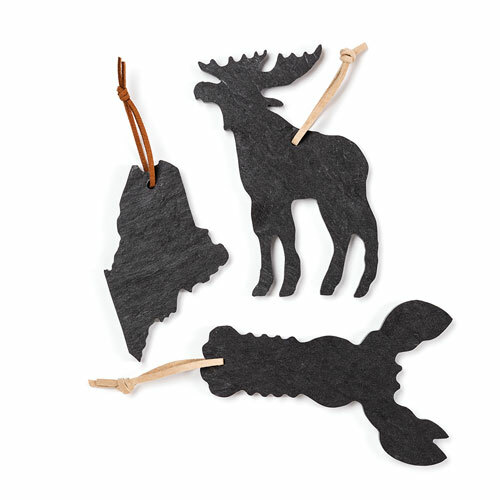 Home of the Original Slate State Cheeseboards, A&E Stoneworks makes unique and functional housewares made from Maine slate, granite, and beachstones. Denise Dion-Sullivan walks along local beaches searching for sea glass, beach stones, and other natural elements that the sea washes ashore to create her simply stated pieces. 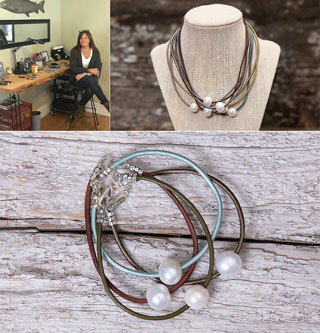 Read more about Denise’s designs. Paul Sampson and his wife, Jula, have turned their love of mollusks and woodworking into their business, Oyster River Joinery. 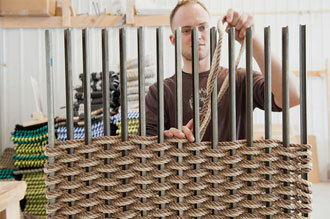 Lola Arts’ inspiration comes from Rickie Drake’s belief that functional art makes everyday life a bit better. 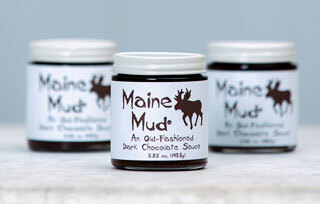 Learn more about our featured Maine maker.